For many reasons, we have to change the paper size of a PDF or lots of PDF files for printing purpose. However, it is usually a hard task for peopel doing it successfully. To save paper, to scale the PDF size, to print the PDF page size in different dimension, one can no longer feel difficult to finish the work. Actually, you can make it simply and quickly if only you use the proper tool to do so. 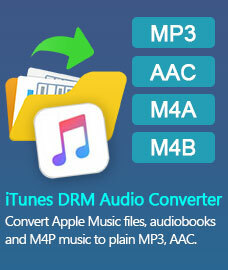 With Free PDF Converter, you have the options to choose your ideal output PDF paper size as A3, A4 and A5. It means that no matter which page size of PDF file you added, you can change its page size as A3, A4 or A5 according to your personal need. 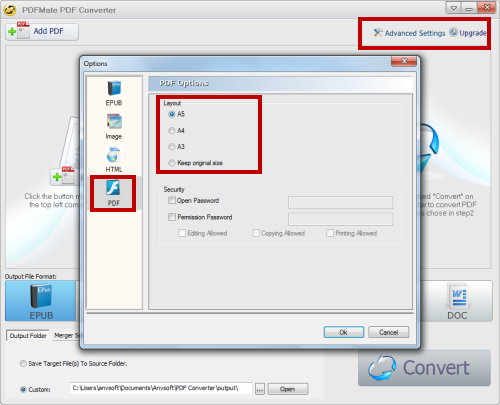 At the same time, PDFMate PDF Converter is able to convert plently of PDF files to one PDF in A3, A4 or A5 paper size with fast speed. 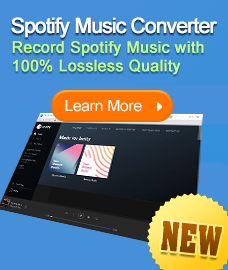 For its user-friendly design and powerful function, this freeware has been featured by many powerful technology websites, blogs and download sites. 2. Move to Advanced Settings, and choose your preferred page size. 3. Click OK and then move to the interface to convert.. When you choose PDF as output format, you can use Merger Settings option to make changes to the PDF file.You can Shrink the PDF file as 4IN1, 2IN1 or 1IN1 according to your need. Then press "Convert" to start the conversion.